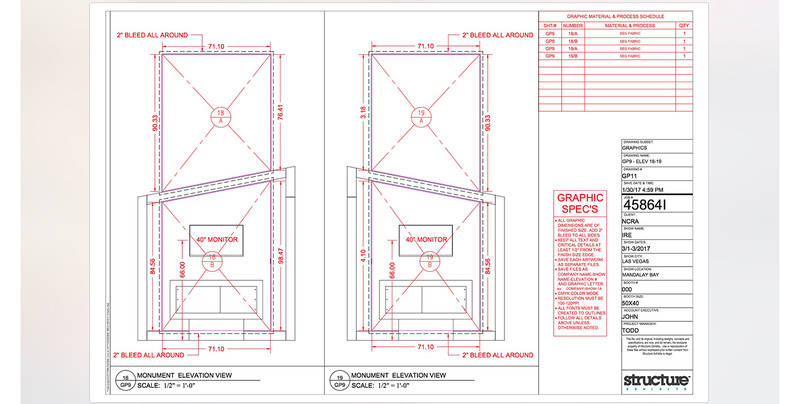 Structure is all about quality from start to finish. 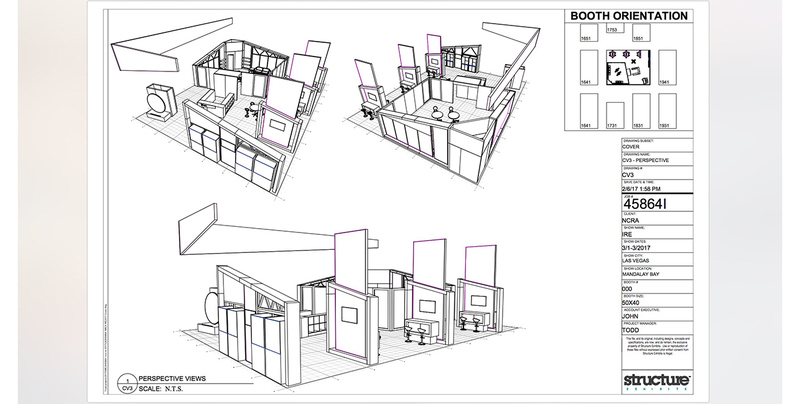 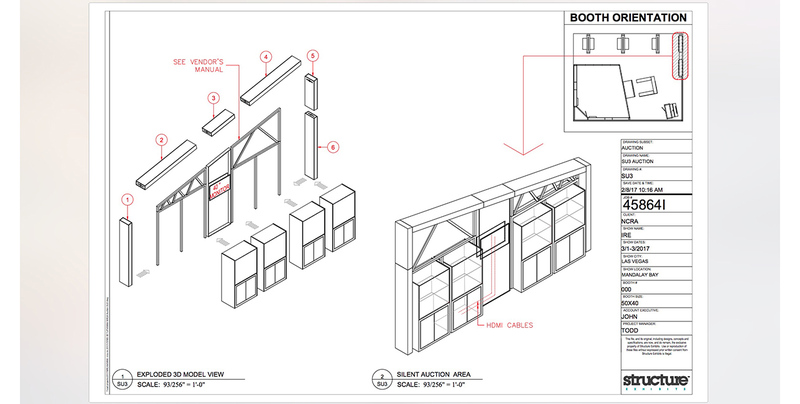 From distinct design renderings to high level detailed CADs for manufacturing, installation & show service drawings, Structure’s process allows you to understand every facet of your exhibit inside and out. 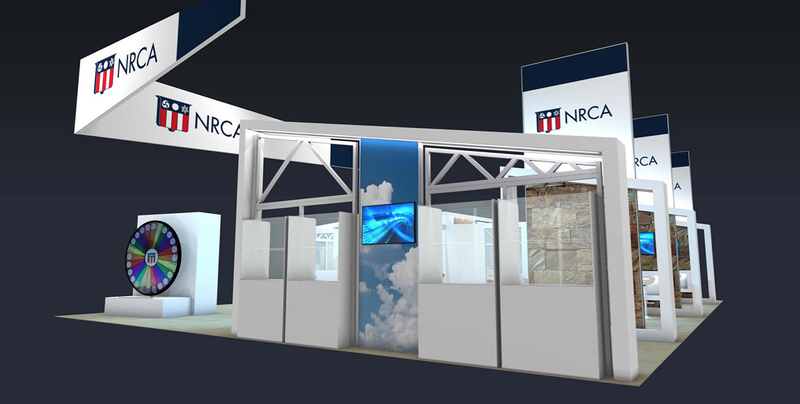 The National Roofing Contractors Association, a long standing client of Structure, decided they would go big in 2017 by combining all of their divisions into one large scale exhibit. 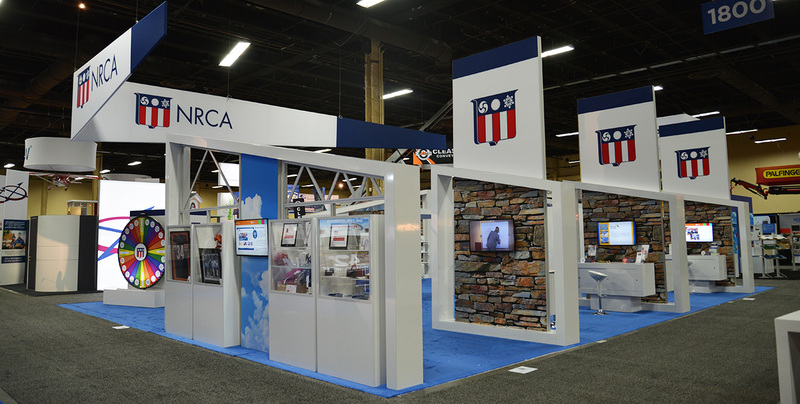 The 40×50 space allowed a central location at the Roofing Expo for all of its members to congregate.